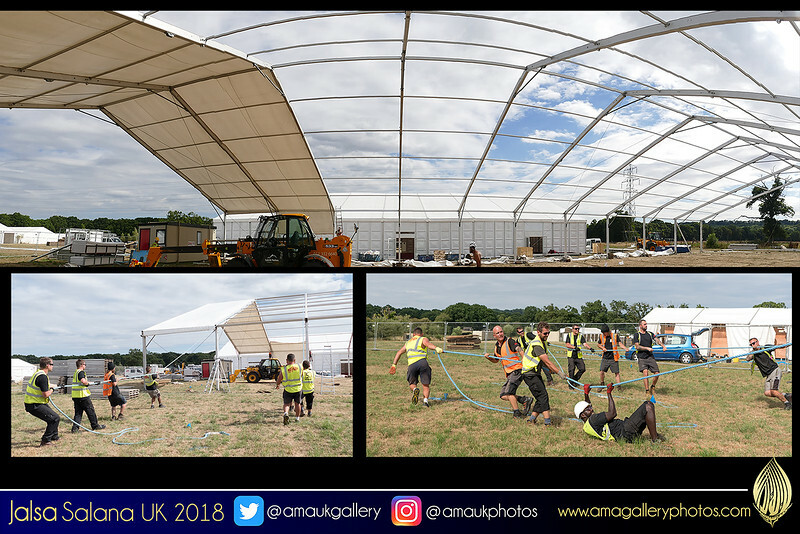 Ever wondered on how they get the covers on top of the many marquees at Jalsa? Heard the foreman say to the guys: "Assume your position - get ready - now pull, pull, pull." And pull they did! No machinery, no electric power, just sheer raw man-power!